Hardwood floors are undoubtedly the most popular flooring option. This is presumably due to the fact that they are magnificently exotic and last for years without requiring frequent repairs or maintenance. Furthermore, wooden floors tend to blend well with most furniture sets and home decor. However, like any other flooring option, hardwood floorings are also susceptible to damage caused by day to day activities. This is particularly true in high traffic areas like the living room, kitchen or the dining area where most of the furniture is located. 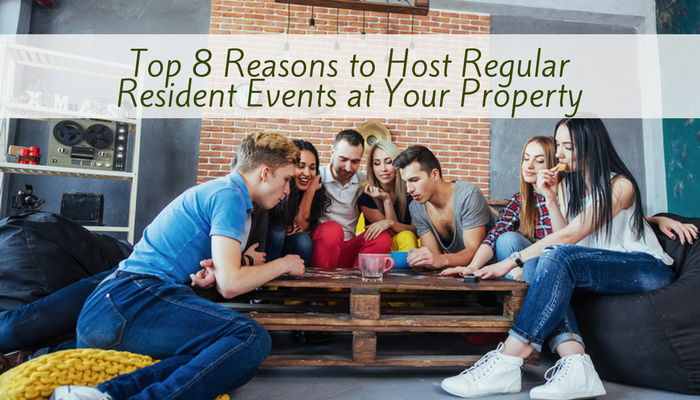 Rental properties are notorious for experiencing more wear and tear than an average home, which means a rental’s hardwood floors are subject to even more damage. If you are a keen observer, you will notice that moving your furniture from one site to another might leave scratches, scuffs, dents or gouges on your precious floor. These marks are certainly an eyesore that both homeowners and tenants dread. 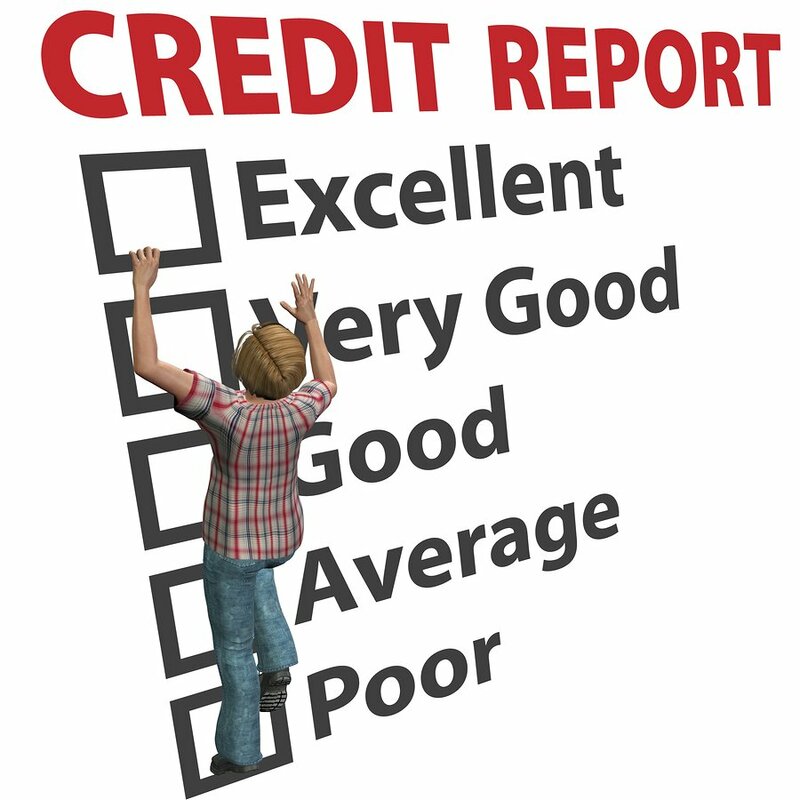 The mere presence of these blemishes may downgrade the value of your home or even lead to massive deductions on your security deposit. Inevitably, you may have to enlist a contractor for floor repair services or replace the entire flooring just because of a few scratches or gouges in the middle of the house. Fortunately, we have a solution. Taking preventive measures is the ideal way of protecting your hardwood floor from scratches and dents caused by your furniture. Below are 5 simple ways of preventing furniture scratches on wood floors without breaking a sweat. In most homes, the need to re-decorate or rearrange the furniture is almost inevitable. After all, no one would like to remain with the same arrangement year after year. However, here is where the problem comes in. In most cases, it is much easier to drag or push your furniture when redecorating the room. This particularly applies for large, bulky furniture items. Nevertheless, dragging or pushing furniture increases the risk of scratching and scuffing your hardwood floors. The only viable solution would be to lift your items to protect the floor from damage. In case of heavy items, do not hesitate to ask for help from your buddy or another family member. Furniture pads can work wonders when it comes to preventing scratches on wooden floors. 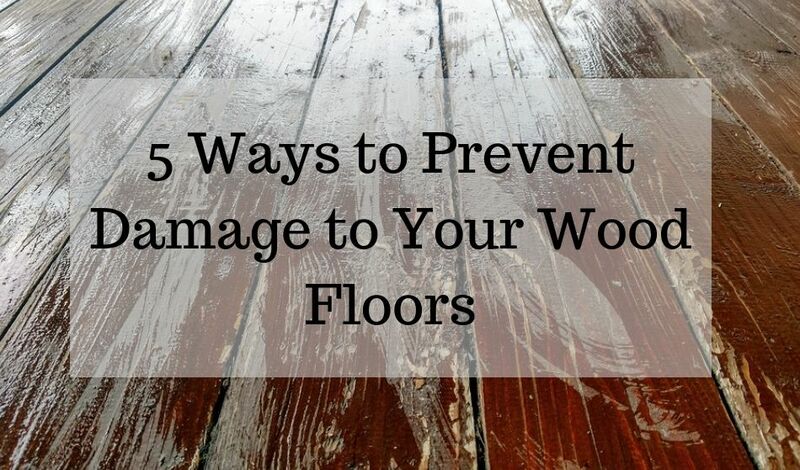 Essentially, they offer a layer of protection between the floor and the feet or corners of the furniture, subsequently safeguarding your valuable hardwood floor from damage. What’s more amazing is that these pads come in a variety of materials, ranging from rubber to felt finishes. Rubber pads are more common, but the popularity of felt pads is suddenly gaining traction due to the numerous benefits they have to offer. Besides protecting your floor, felt pads allow you to push or drag your furniture conveniently without necessarily lifting them or putting them on wheels. Investing in an area rug is perhaps the easiest and most viable way of protecting your floors from damage. A good rug will cushion the feet of your furniture, allowing you to move your items around without worrying about the risk of scratching or denting your flooring. The only shortcoming revolving around this option is that rugs are normally opaque, meaning that they will mask the aesthetics of your magnificent hardwood floor. However, you may consider purchasing the a glass chair mat to continue enjoying the beautiful finishes of your wooden flooring. Make a point of regularly checking the legs of your furniture for damage. Old, rugged or uneven legs are bound to damage your floor even if you are not pushing or dragging the furniture. Additionally, the weight of the occupants might exert too much pressure on the legs of the furniture, subsequently leading to the formation of dents, and gouging the floor over time. If you notice any rugged or uneven furniture legs, do not hesitate to sand them down to an even level. You may also consider replacing the legs with new ones. Also, consider replacing old or torn pads accordingly, to avoid scratches and scuffs on the floor. When shopping for new furniture for your home, consider ones that come with rubber wheels. Rubber wheels are the safest as they do not cause dents or scratches. Furthermore, they are easy to navigate considering the fact that they do not get jammed unnecessarily. However, you are encouraged to clean the wheels regularly to remove any contaminants that might cause slight markings on your wood floors. Besides the above-mentioned tips, there is so much more you can do to prevent your furniture from damaging your priceless hardwood flooring. Most importantly, keeping your floors clean at all times is essential to maintaining their durability for years to come. In any case, the main objective of any homeowner is to maintain the splendor of their home and save money during tenant turnover. My name is Jane Clark, and the first thing you need to know about me is that I am OBSESSED with all types of sports and mats. Well, isn’t that a bit obvious, you say? You run a Findmats.com website about mats and sports, after all. Yes, but there’s more. What you don’t know is that I am also obsessed with helping you find the right carpets and mats for your yoga or pilates practice, or any other exercise mat in the matter effect, floorings for your courtyard, office or room, and all the other mats you need and can possibly imagine. Good tips, responsible tenants already do this, but it’s good to be reminded. What are ideas for landlords to help prevent this? I heard one manager say he had notes in his lease for granite, hardwood and appliances. It’s a a gamble about your tenants and proving the damage is tough, repair is tougher. A thorough move-in inspections is essential to document to the pre-move in inspection. I find it helpful to complete these with the tenant and while you are looking at the floors together, give them tips for keeping the floors in good condition, like the ones mentioned in this article. I also find value at stopping by for seasonal (or at least mid-year) inspections. Then you can have documentation that new scratches are present or a clear idea of when scratches showed up. If you notice a lot of scratches in the wood or what’s starting to look like damage, remind your tenants of how to care for the wood floors. And remind them that they will be responsible for any damage at the end of the lease. Also a hint… you might want check under area rugs during the inspection if possible. It’s a renter trick to hid problem areas under a rug. It’s easier to address problems mid-term than deal with every little issue at move out. 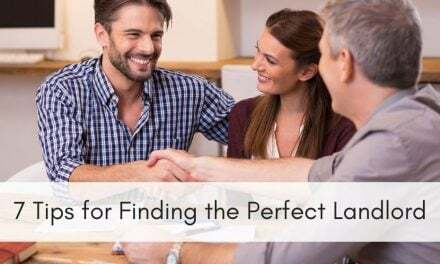 I’ve found, as long as the lease mentions seasonal or annual inspections, and I give the tenants plenty of heads up before the inspection date, they are ok with me stopping by. Great article. Would you recommend a chair mat (such as those available in Office Depot etc) or an area rug for an office area in the house where rolling chairs are used? Do the chair mats stain the hardwood over time? Thanks! I use an area rug on the hard wood floor of my personal office. The chair is slightly hard to roll back from the desk with this arrangement, but it certainly protects the hardwood.